This sunny weather is making me even more excited for summer! 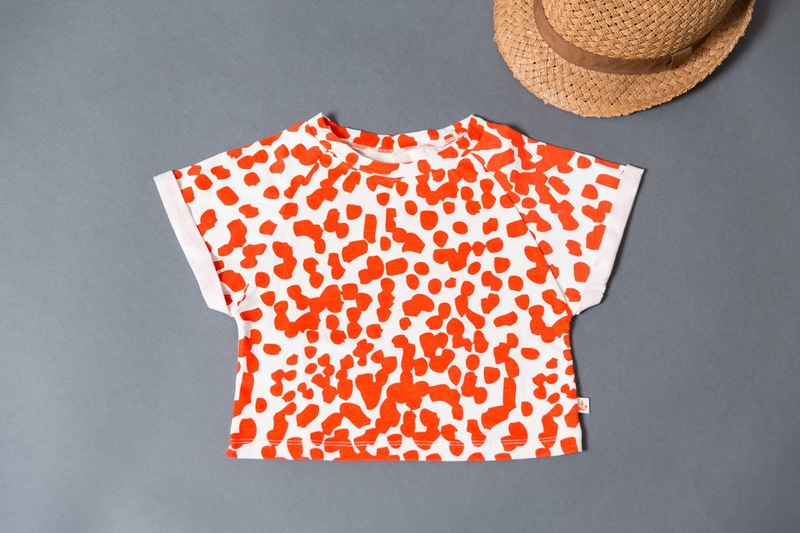 This patterned top is perfect to mix and match with any style of bottoms - shorts, skirts or pants. The bright color adds flare and can be paired with fun accessories such as a hat to round off the perfect summer look.